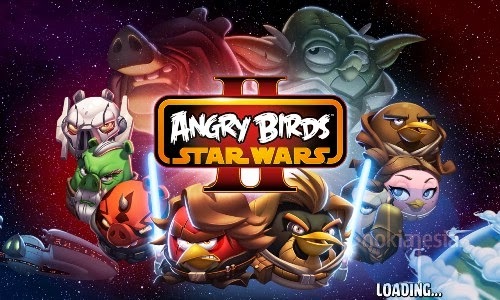 Continue your journey and fight against bad piggies on new "Angry Birds Star Wars II" on your Nokia Lumia with Windows Phone 8. 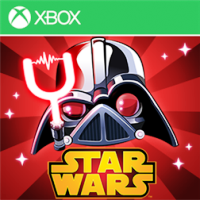 This game is now available on Windows Phone store with trial version available. 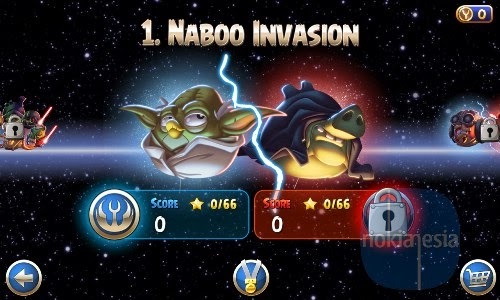 Play with up to 30 Characters and don't forget, on Angry Birds Star Wars II you can also play as bad pigs. Interesting? 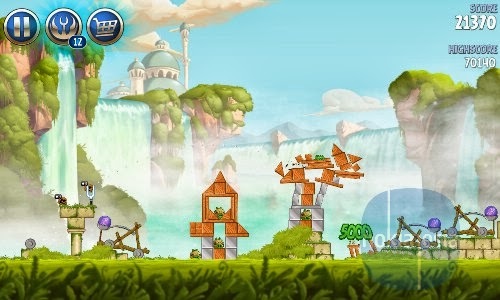 you can buy this game only for IDR 8.550 or US$ 0.99 on Windows Phone Store. For the first time ever play as the pigs! Wield Darth Maul’s double-bladed Lightsaber, or play as Darth Vader, General Grievous and other villains! Our biggest line-up ever of playable characters – Yoda, pod-racing Anakin, Mace Windu, Jango Fett and many more! BECOME A JEDI OR SITH MASTER! So many Bird and Pork Side levels to master, plus a bonus reward chapter and a ton of achievements to unlock!